When hackers, companies, or governments gain remote access control of your laptop, tablet or smartphone, they're able to turn on the webcam-an action that causes the microphone to go live, too. While being watched is bad enough, being recorded without your permission is even worse. Are you sure your conversations are private? Here's how it works! Mic-Lock uses a proprietary semiconductor circuit to simulate a live 3.5mm microphone on your personal devices. When plugged in, Mic-Lock will automatically become the device's primary "microphone" by mimicking expected electrical properties of a normal microphone. 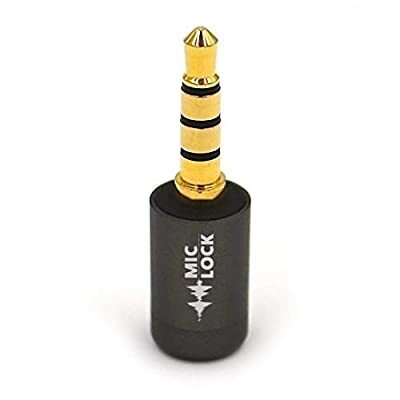 Mic-Lock "tricks" your device into thinking it's a live microphone but blocks audio input. 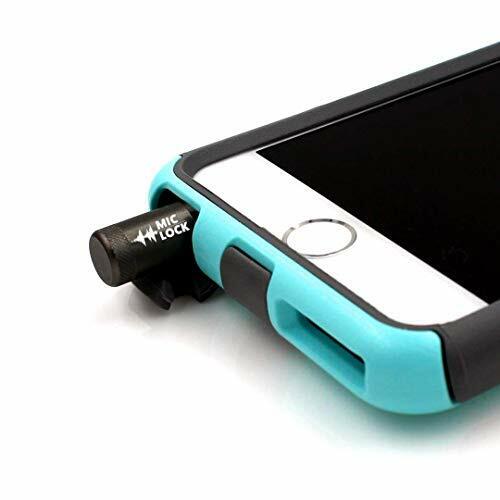 The compact design is perfect for traveling to work, school, vacations, or anywhere you may be headed. 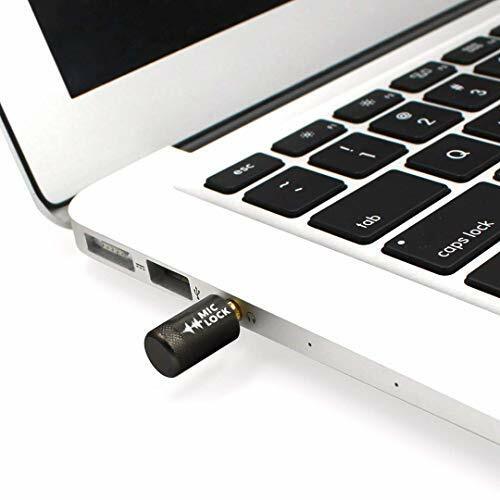 Simply plug it into your laptop, phone, or tablet and you're ready to go! 2. 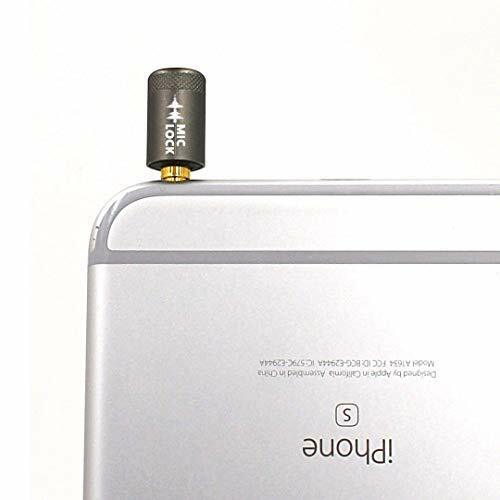 Plug Mic-Lock into your 3.5mm microphone/headphone port. 3. Voilà! Mic-Lock will block all audio from being transmitted. 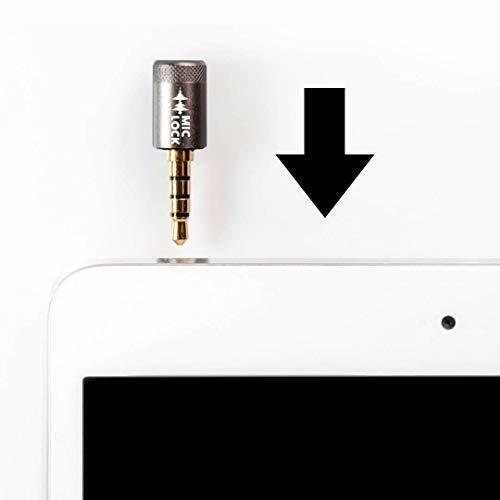 Mic-Lock is safe to use on all devices. For complete audio and visual protection, use with our webcam cover. Combo and multi packs are available now. KEEP CONVERSATIONS PRIVATE! 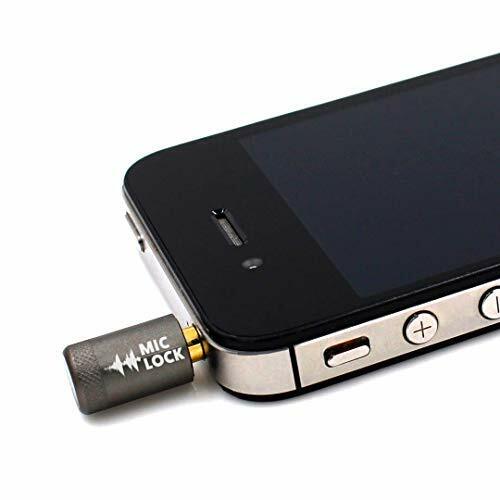 Mic-Lock secures your device's microphone input with a lifetime guarantee. PREVENTS CYBER ATTACKERS from using your microphone to listen in on you. THE ONLY DIGITAL ANTI-SPYING sound blocker on the market. SIMPLY PLUG IN to use with laptops, desktop computers, cell phones, and tablets. COMPACT DESIGN with keychain attachment is portable for work and travel. Use with our webcam cover for complete audio and visual protection.